The heat of discussions was refueled after the tragic catastrophes that happened in Fukushima and the region of Chernobyl in 2011 and 1986 respectively. The very idea of having a fission reaction going somewhere nearby started to drive people crazy. We were rightfully scared and often terrified by the prospects of getting a doze of radiation out of blue. This meant that engineers had to up their game in terms of coming up with effective protective measures. The latest projects have some of the most advanced safety techniques elevating the quality of protection from unexpected events to the next level. The 3-layer safety plan is a standard for the industry in its current iteration. The initiation of the project is where we start weaving in some of the core principles. They have to be considered when planning the location, crafting design schematics, and picking the right men to do the construction job. From the first dot on the paper to the final nail on the facility, everything must be aligned with the most meticulous of requirements. Following the detailed planning is maintenance measures that ensure the stability of the facility and reduce the chance of malfunctions. A web-like infrastructure of controlling devices, machines, and trained specialists is there for maintain the plant and document all minor issues. Do not be afraid of the possible failure. We have the backup plan – special protocols. If an automated system picks up a sign of a possible malfunction, everyone is warned and the affected elements of the facility are urgently shut down so that repair units may start emergency works to remove malfunctions. The detailed meticulous attention to the tiniest of details is exactly what should drive the standards of the industry and gradually increase the safety of modern electricity generation methods. When upped standards are not met, the scale of consequences can be devastatingly large. We would certainly like to avoid tragedies and our leaders do everything possible to reduce chances of another “Fukushima”. Contemporary facilities are absolutely safe places to work at. Specialists claim that those who spend countless hours working on maintaining NPPs experience the same amount of radiation as people from huge cities. This covers nuclear power plants and all other nuclear facilities, the transportation of nuclear materials, and the use and storage of nuclear materials for medical, power, industry, and military uses. The nuclear power industry has improved the safety and performance of reactors, and has proposed new and safer reactor designs. However, a perfect safety cannot be guaranteed. Potential sources of problems include human errors and external events that have a greater impact than anticipated: The designers of reactors at Fukushima in Japan did not anticipate that a tsunami generated by an earthquake would disable the backup systems that were supposed to stabilize the reactor after the earthquake. 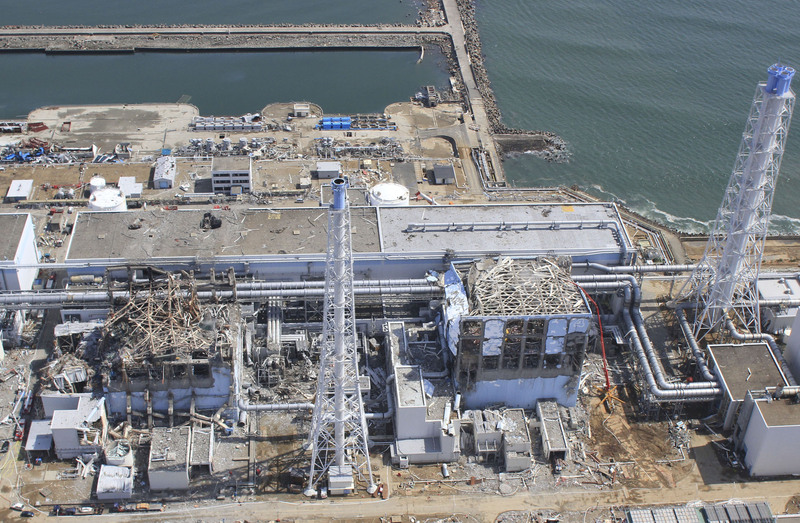 According to UBS AG, the Fukushima I nuclear accidents have cast doubt on whether even an advanced economy like Japan can master nuclear safety. Catastrophic scenarios involving terrorist attacks, insider sabotage, and cyberattacks are also conceivable. 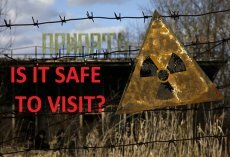 Nuclear weapon safety, as well as the safety of military research involving nuclear materials, is generally handled by agencies different from those that oversee civilian safety, for various reasons, including secrecy. There are ongoing concerns about terrorist groups acquiring nuclear bomb-making material. Internationally the International Atomic Energy Agency "works with its Member States and multiple partners worldwide to promote safe, secure and peaceful nuclear technologies." 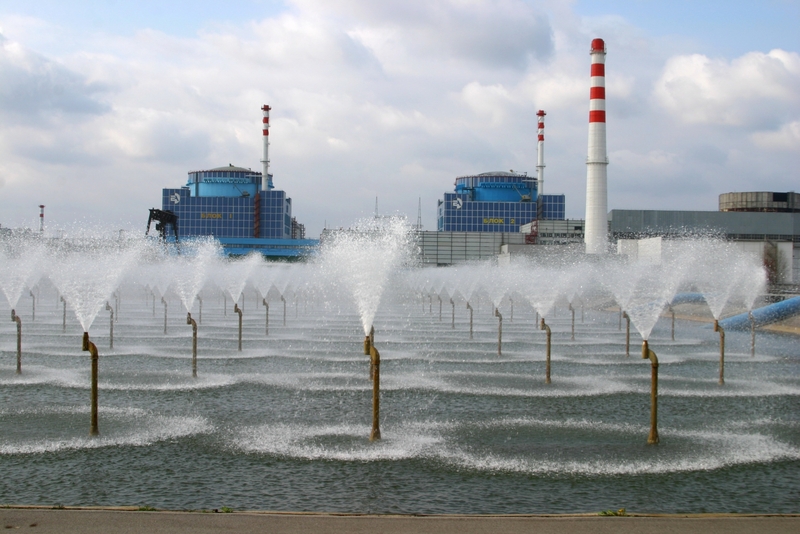 Some scientists say that the 2011 Japanese nuclear accidents have revealed that the nuclear industry lacks sufficient oversight, leading to renewed calls to redefine the mandate of the IAEA so that it can better police nuclear power plants worldwide. 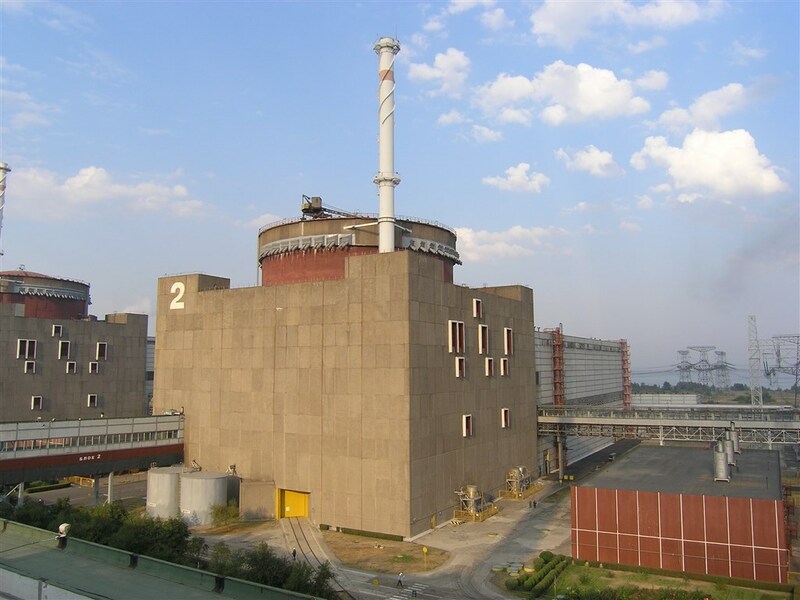 The IAEA Convention on Nuclear Safety was adopted in Vienna on 17 June 1994 and entered into force on 24 October 1996. The objectives of the Convention are to achieve and maintain a high level of nuclear safety worldwide, to establish and maintain effective defences in nuclear installations against potential radiological hazards, and to prevent accidents having radiological consequences. 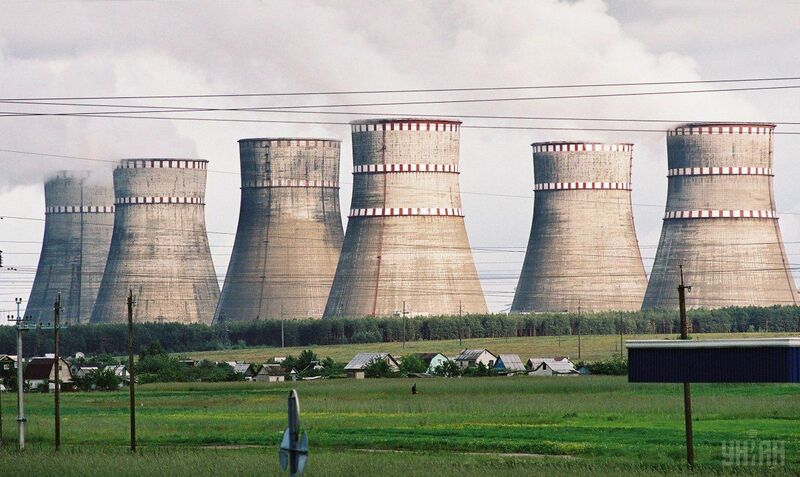 The Convention was drawn up in the aftermath of the Three Mile Island and Chernobyl accidents at a series of expert level meetings from 1992 to 1994, and was the result of considerable work by States, including their national regulatory and nuclear safety authorities, and the International Atomic Energy Agency, which serves as the Secretariat for the Convention. New nuclear power plants are to be designed, sited, and constructed, consistent with the objective of preventing accidents in the commissioning and operation and, should an accident occur, mitigating possible releases of radionuclides causing long-term off site contamination and avoiding early radioactive releases or radioactive releases large enough to require long-term protective measures and actions. Comprehensive and systematic safety assessments are to be carried out periodically and regularly for existing installations throughout their lifetime in order to identify safety improvements that are oriented to meet the above objective. Reasonably practicable or achievable safety improvements are to be implemented in a timely manner. National requirements and regulations for addressing this objective throughout the lifetime of nuclear power plants are to take into account the relevant IAEA Safety Standards and, as appropriate, other good practices as identified inter alia in the Review Meetings of the CNS.